James Tynion IV started in the comics business assisting Scott Snyder in writing backup stories for Snyder's groundbreaking BATMAN series. 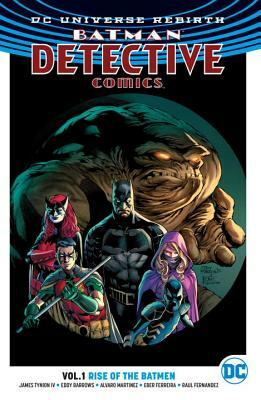 Tynion soon began writing TALON a series that spun out of the hugely popular "Batman: The Court of Owls" storyline. He has also written CONSTANTINE: THE HELLBLAZER and RED HOOD AND THE OUTLAWS.